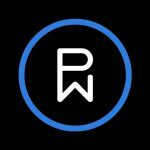 Austin, Texas [July 23, 2018] – Today Phunware, a leading enterprise cloud platform for mobile, which provides software, solutions, data and services for brands worldwide, announced a strategic partnership with Tech Data, the world’s leading end-to-end distributor of technology products, services and solutions. 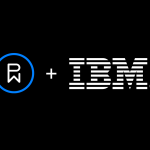 The partnership agreement allows Tech Data to distribute Phunware’s portfolio of software and applications to its customers who are looking for industry-leading mobile solutions for their end customers. Phunware’s platform provides category-defining mobile capabilities that integrate with IoT infrastructure to bring enterprise and brand venues and facilities to life. Working through Tech Data, Phunware solutions—including vertical-focused mobile applications, real-time indoor navigation, mobile engagement, asset tracking, and mobile content management—are available to global, national and regional technology providers who want to create innovative and cutting-edge solutions for their customers. Phunware helps businesses transform patient, visitor, shopper, resident, employee, fan and other end-user and consumer experiences through iOS and Android mobile solutions that provide real-time utility and engagement. 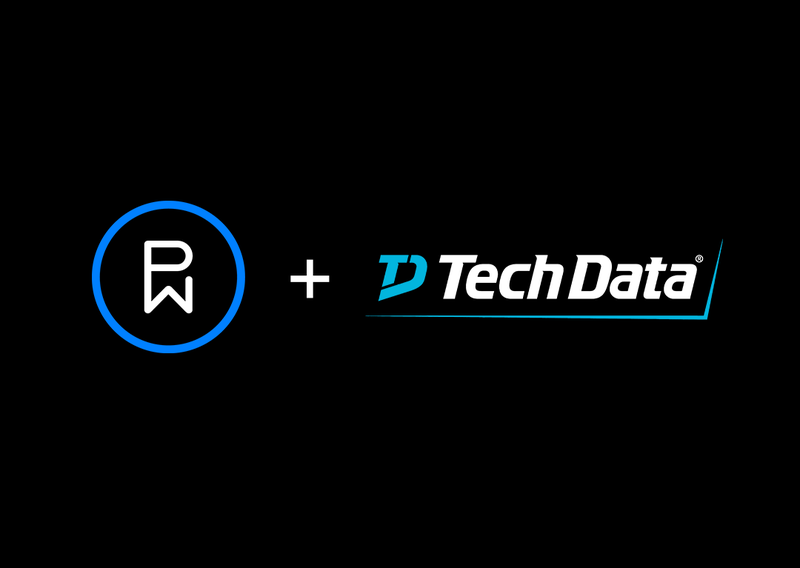 As a result of the partnership, both Phunware and Tech Data are extending their product offering to reach new customers and enable a new level of mobile experience for their end users.